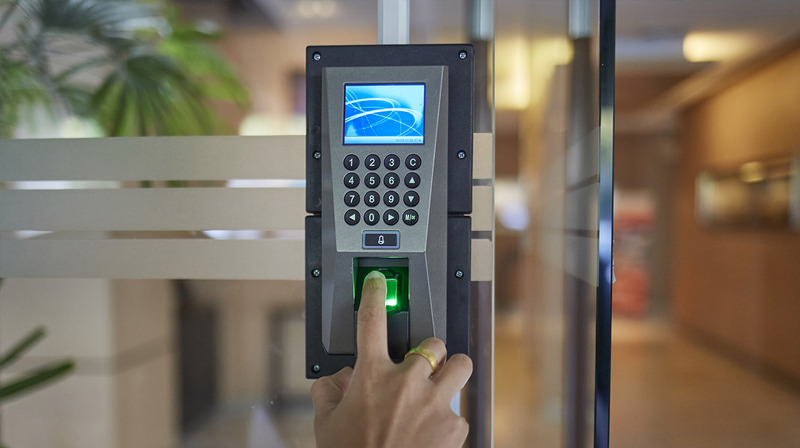 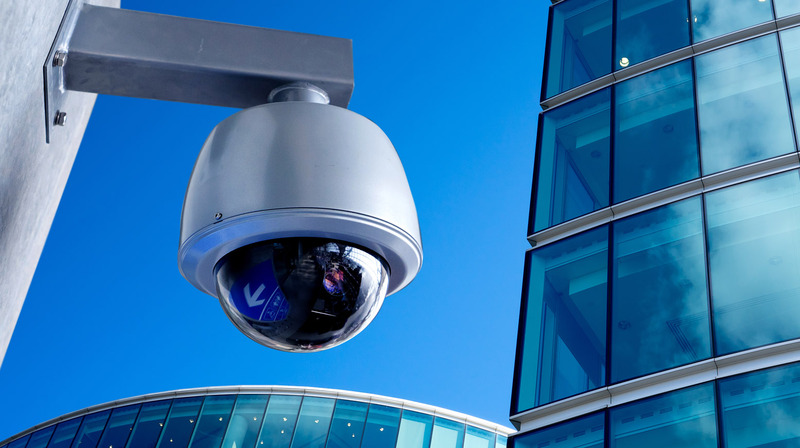 Mongey can install high-definition IP cameras which provide secure data transmission with encryption and have in-built recording features that are compatible with any standard storage media including SD cards, PC/servers and NVRs (Network Video Recorders). 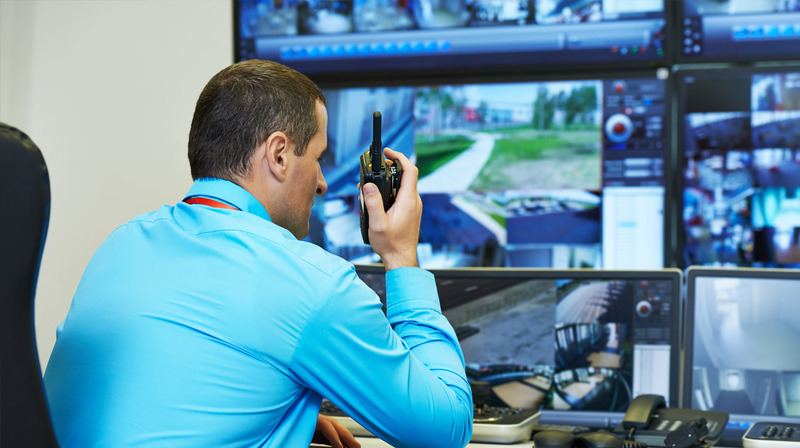 Our cutting-edge multi-platform software will allow you to view your CCTV cameras remotely, anywhere, anytime using any device such as a smart phone, television or remote PC, with a secure broadband connection. 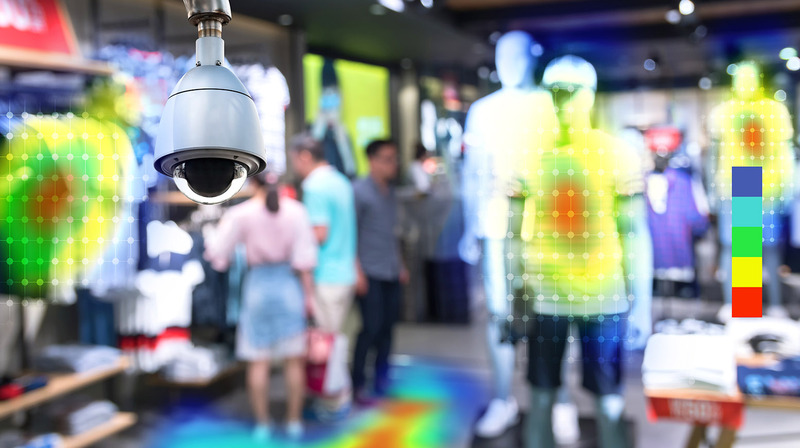 Our high-tech video analytics software offers an extensive range of sophisticated surveillance options (such as ANPR – automatic number plate recognition) which meet the needs of various organisations across every sector.